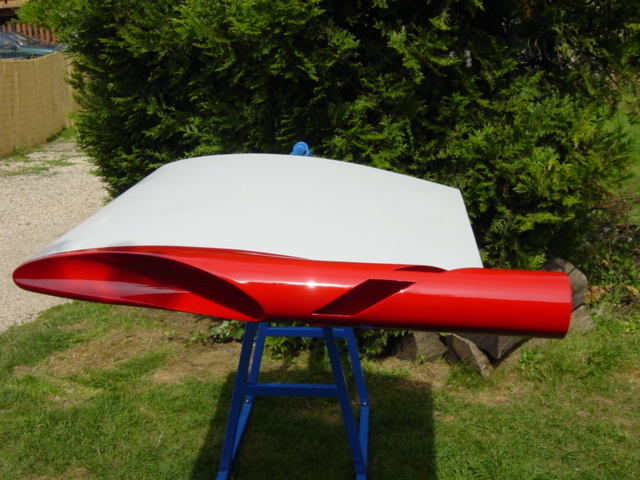 An all new patented solution to eliminate airplane wing air vortex and wake generation. 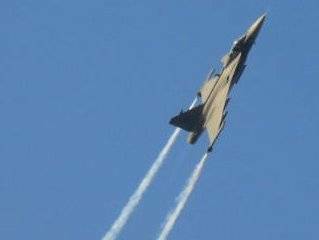 All airplane wings generate an air vortex and an air wake. 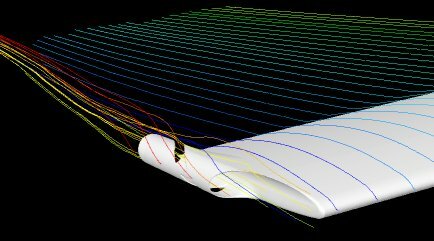 This is an undersired outcome of normal aerodynamics. 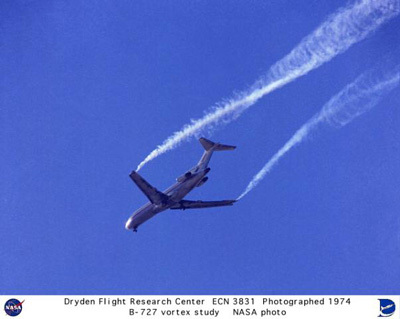 Vortices cause the plane to underperform and waste fuel. Wakes cause instability and a flying hazard for any other planes within a few miles, primarily to the rear of the initial airplane. An extremely important benefit of the vortex eliminator is to increase an airplane's fuel mileage. Modern large commercial aircraft and airlines can save millions of U.S. Dollars by using these vortex eliminator's. Furthermore, these vortex eliminators increase the airplanes usable payload. 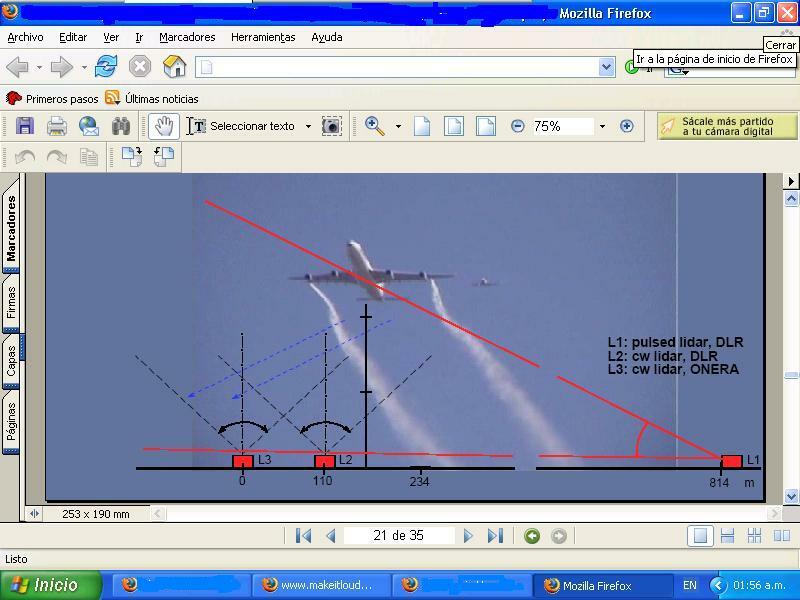 Since the beginning of modern flight with the Wright brothers aerodynamic engineers have been attempting to reduce and eliminate vortex and wake phenomenon. Finally, a perfect solution. For patent licensing and or manufacturing and testing opportunities you may contact us directly.